Kevin is the longest standing member and Director of the CRRU team. In addition to over 20 years in the field of cetology, Kevin has an eclectic background in marine and fisheries science. 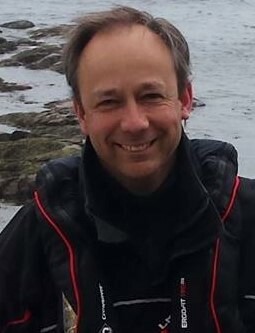 He formerly taught at the University of Bangor as an honorary lecturer on the MSc Marine Mammal Science degree, but now dedicates all his time to the CRRU charity with projects in Scotland, Thailand and Gibraltar. In July 2005, he received the ultimate accolade for his work with the CRRU, receiving a Royal approval from Princess Anne at an honorary maritime reception at Holyrood Palace. He also came runner-up in the 2013 ITV Animal Awards for Wildlife Conservation. Gary has been a core member of the CRRU research team since he first joined the organisation back in 2006. 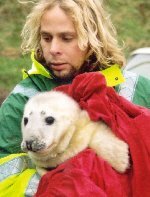 Having worked on marine mammal projects in Scotland, the Philippines and California, he is a very experienced field researcher and boat handler. A extremely personable member of the team, Gary is also a keen photographer and very talented guitarist and musician. Connor first joined the CRRU as a volunteer in 2012 and hasn’t really left since. 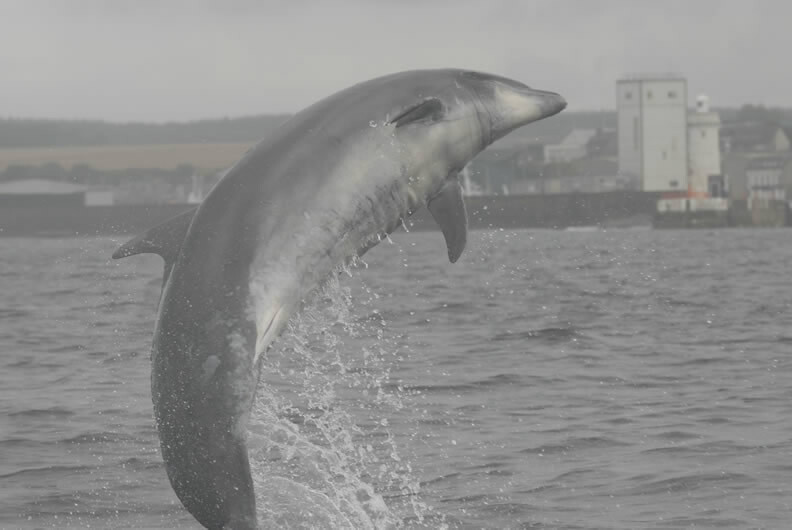 He completed his BSc dissertation in collaboration with the CRRU in 2014 where he used photo-id on common dolphin to determine the extent, morphology and geographic variation in dorsal edge markings. Connor has a keen interest in marine matters and especially with the application of GIS for marine ecosystem protection. 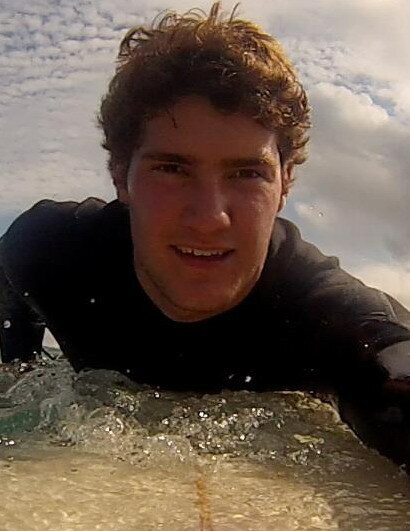 He has just completed his MPhil in Polar Studies at the University of Cambridge, focusing on the habitat preferences and spatial distribution of Antarctic cetaceans. 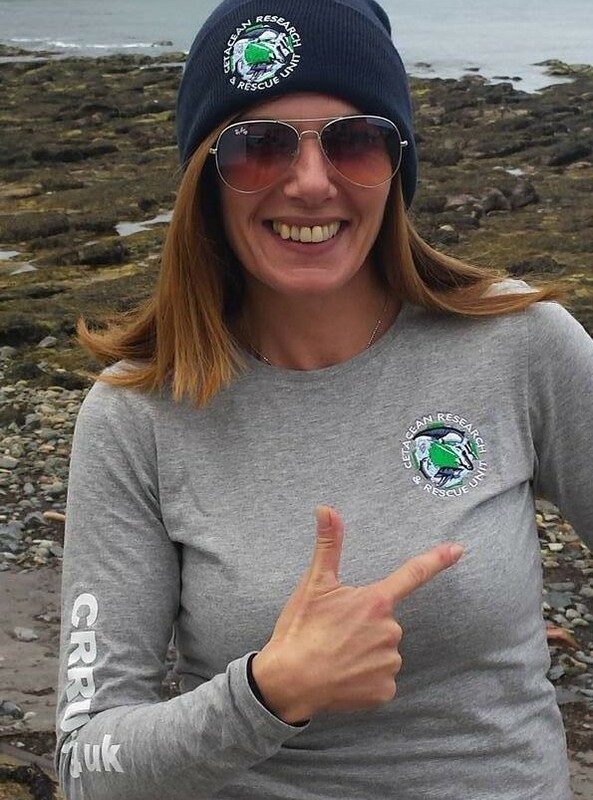 After completing her Bachelor’s dissertation with the CRRU in 2014 looking at the reproductive success of female bottlenose dolphins in the Moray Firth, Texa was subsequently invited to join the CRRU team as a full time research assistant. She then went on to do her Master’s thesis with the CRRU on alliance formation in male bottlenoses in 2015. A long term supporter of the charity, Texa has a healthy appetite for all things marine, and loves to be on the water enjoying snorkelling, kayaking and sailing. She also loves to talk and sing (a lot!). Grace first developed an interest for wildlife conservation when she volunteered in South Africa at a mere 17 year of age. This made her change her anatomical degree to a completely different group of species. She went on to study Animal Science at The University of Western Australia. After graduating, Grace was accepted into an internship working for PDX Wildlife (Oregon) in collaboration with San Diego Zoo on a captive breeding programme for the giant panda. She then went on to study for a masters in Project Management and has since worked at the Centre for Whale Research in Western Australia. 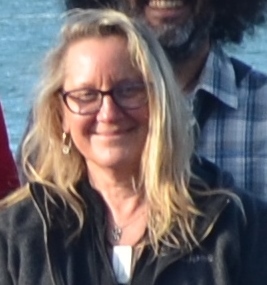 Sonja (or Pine as she is more affectionately known) is a senior researcher with the CRRU team who has been involved with the charity since 2003 when she formerly completed her MSc in Marine Mammal Science under the supervision of Dr. Robinson. She currently works with the Whale & Dolphin Conservation Society in Chippenham, but regularly assists with data analyses and the preparation of publications. Pine is a keen sportswoman and accomplished violinist and enjoys running, salsa dancing and classical music. Mike first joined the CRRU in 2002 and eventually carried out his MSc thesis on the habitat preference of minke whales with the team in 2004. In 2006, he commenced a PhD study on his beloved minke whales, jointly supervised by Drs Kevin Robinson and Gay Mitchelson-Jacob from the University of Wales, Bangor. Mike currently alternates his busy study schedule between Scotland, Iceland, the USA, Canada and Japan and is still very much a key player in the CRRU research dynamic, teaching GIS courses with Dr Colin MacLeod and GIS in Ecology. Lilian is a MASTS Prize PhD graduate who formerly undertook a PhD at the University of Aberdeen working on the genetic connectivity and ecology of basking sharks. 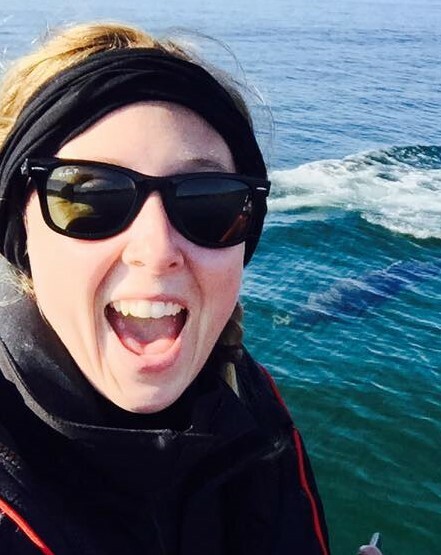 In 2013, Lili joined the CRRU team to assist with fieldwork whilst gaining the opportunity to sample genetic material from her beloved basking sharks in the Moray Firth. When she manages to get out of the lab, Lili enjoys competitive beach volleyball, hiking, photography and dancing. Jen's multidisciplinary role in the charity is to assist with the running of the summer internship programme and general organisation of the field support staff and field team logistics. She is a mother of two teenage girls, who keep her hands full. She is a fantastic cook, and in her spare time enjoys circuit training/aerobics, white-water rafting, reading, travel and world foods. Richard has been a close friend and supporter of the CRRU since we first met in 2002 whilst he was undertaking a mammoth kayak challenge, circumnavigating the UK coastline in a one-man sea canoe. After several years of assisting the CRRU, in 2016 Richard was formally invited to join the CRRU's panel of estimable Governors, lending his many years of business acumen and experience to the charity's dedicated management team. Terri is the most recent and valued addition to the Board of Governers. 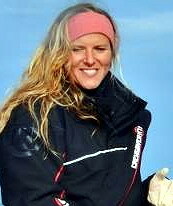 Originally from Scotland, Terri is an experienced worldwide traveller and animal lover/conservationist. She brings to the charity a wealth of adminstrative, fundraising experience and aptitude, plus her husband can fix just about anything too! Terri's hobbies include scuba diving, DIY, walking, cooking and reading.